In this article, we will cover mainly the aging and age-related disorders of the retina, lens and vitreous body. Hypertensive retinopathy is a condition that is characterized by retinal vascular changes in people with elevated blood pressure. The screening for, detection, and documentation of hypertensive retinopathy in patients with established hypertension is currently considered as standard management in the care of patients with high blood pressure. Posterior Capsular Opacification is common complication developed after cataract surgery. Are you more of a visual learner? Check out our online video lectures and start your aging course now for free! Aging is associated with vitreous degeneration. These are the main topics that we will discuss in this article. Patients with elevated blood pressure develop pathophysiological changes in the retinal circulation. In the initial stages, vasoconstrictive changes predominate. In case of acute elevation of blood pressure, reversible vasoconstriction occurs in blood vessels. There is increased narrowing of the retinal arterioles due to arteriolar wall spasm. If there is persistent hypertension or severe hypertension, the retinal blood vessels become thickened, and hyperplasia of the media wall can develop with exudative vascular changes and necrosed and damaged endothelium. Moreover, hyaline degeneration is also seen. Retinal microaneurysms, hemorrhages, and hard exudates are seen at this stage. Cotton wool spots are developed due to retinal ischemia as a secondary result of necrosis and narrowing of retinal arterioles. Patients with malignant hypertension might develop swelling of the optic disc, especially in the hypertensive crisis. When diabetes develops with hypertension, there is an increased risk of loss of vision. Hypertensive retinopathy can also lead to hypertensive damage to the other target organs. The detection and identification of hypertensive retinopathy are currently believed to be easy and standardized, therefore, accurate epidemiological studies have emerged to study the prevalence of the condition. Hypertensive retinopathy is more common in people aged 40 years or older, regardless of the history of hypertension. 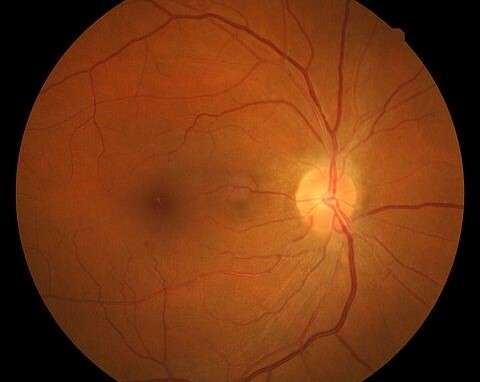 The prevalence of hypertensive retinopathy in this age group is estimated to range from 2 to 15 %, making it a common finding on fundus photography. Black people have a higher risk of hypertensive retinopathy, most likely due to the more aggressive forms of hypertension seen in black people. There is a similar prevalence of hypertensive retinopathy in both males and females. The incidence of hypertensive retinopathy in a duration of 5 years is around 10 % in people with high blood pressure. The main risk factor for hypertensive retinopathy is hypertension. Presence of positive family history of high blood pressure and involvement of target organs increase the incidence of retinopathy. The presence of hypertensive retinopathy in a person without a history of hypertension is a marker of prehypertensive state. The severity or mere presence of hypertensive retinopathy is strongly associated with the risk stratification of stroke in hypertensive patients. The risk of coronary heart disease in hypertensive patients can be also estimated from the degree of retinopathy. The current classification of hypertensive retinopathy takes into account the severity of retinopathy and the possible systemic risk associations with each grade. The following table summarizes the classification of hypertensive retinopathy. Exaggeration of arterial light reflex. Malignant The same findings of moderate retinopathy plus optic disc swelling and Elschning’s spots. Regression of hypertensive retinopathy has been reported in patients who regain control over their elevated blood pressure. Therefore, it is currently recommended to provide better control of blood pressure with changes in lifestyle in patients with hypertensive retinopathy before offering any retinal-specific treatments. Surgery is recommended in the cases of some secondary causes of hypertension. Clear vision tends to start to deteriorate after the third decade of life due to the loss of the transparency of the lens which is known as cataracts. Cataracts is caused by the aggregation of crystallin proteins in the fiber cells of the lens. Because cataracts is an aggregation disease, it can be easily understood why aging is the main risk factor for cataracts. High concentrations of crystallin proteins in the lens can lead to abnormal refraction of the lens and is responsible for the visual impairment seen in patients with cataracts. Because the lens fiber cells do not have any intracellular organelles, they are unable to clear out or fix the aggregated crystallin proteins. One in every five people of age 65 to 74 years tend to develop cataract and every second person older than75 years develop a cataract. Senile cataract tend to decrease vision and if not treated in time can induce blindness. 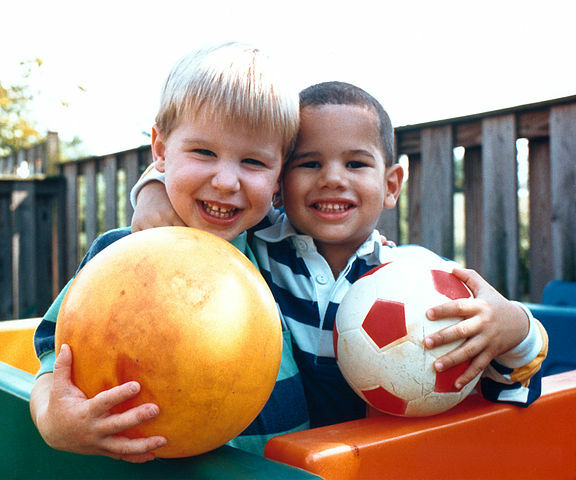 Cataracts is the most common cause of treatable blindness in the developed world. Either or both eyes can develop a cataract, however, the cataract donot spread from one to another. An ocular examination is warranted and must include visual acuity for near and far distances. If the patient also complains of glare, visual acuity needs to be tested in a brightly lit room. Swinging flashlight test can detect a Marcus Gunn pupil due to relative afferent pupillary defect. The later sign is useful in differentiating cataracts from optic nerve lesions as the potential cause of decreased visual acuity. Cataract Eyes can be diagnosed by dilated eye exam by dilation of pupils by drops and observed by using magnifying glasses. Tonometery is also used to measure the pressure in eyes by creating numbness in eyes by drops. Prior to phacoemulsification surgery, the cataracts density need to be determined by the examination of the nuclear size and brunescence. An intraocular lens implantation procedure is commonly used after lens extraction for the restoration of normal visual acuity. Intraocular lens implantation is easier when an extracapsular cataract extraction or phacoemulsification approach is used. After the surgeon removes cataracts with phacoemulsification, there is usually a thin layer of lens epithelial cells (LECs) left adherent to the inside of the capsular bag. These cells tend to proliferate with time and form an opacification behind the capsule. This can cause impairment in visual acuity. Exposing the eye to light emitted from a neodymium-doped yttrium aluminum garnet (Nd: YAG) laser can solve this problem. Unfortunately, this treatment option is not applicable for the patient having a retinal disease, and the later is commonly seen in the aging population. YAG laser should not be used in a patient with a retinal disease to treat posterior capsular opacification because of the risk of retinal detachment and retinal edema. 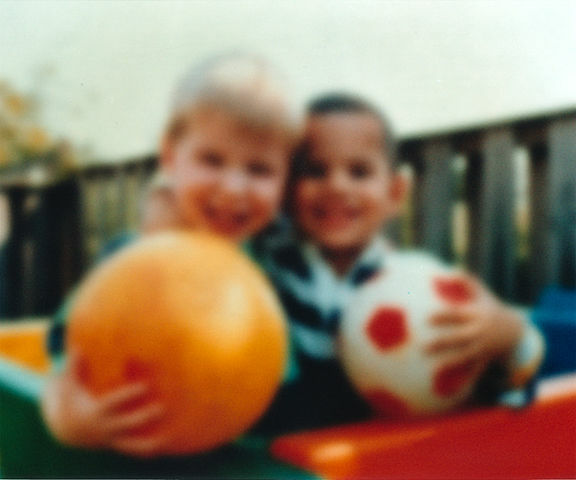 As aging starts, the lens loses the ability to focus on near objects. 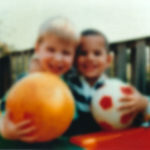 All people who enter their middle-age years will develop presbyopia. The pliability of the lens plays an important factor in allowing the lens to change the shape in response to focusing on near objects. The pliability of the lens is reduced as the aging proceeds. Lens stiffness usually begins to be symptomatic in the third to fifth decades of life. The definitive treatment of presbyopia is to replace the stiff lens with an intraocular lens with accommodation properties. Unfortunately, a perfect accommodative lens without visual defects is yet to be developed. Therefore, the currently acceptable treatment of presbyopia is to use a reading glass for near objects. Over time, the vitreous gel in the posterior compartment of the eye tends to collapse. This is related to the senile degradation of the collagen fiber network of the vitreous body. Patients with degenerative changes of the vitreous body might develop retinal detachment. The treatment of vitreous degeneration includes a vitrectomy followed by the replacement of vitreous gel with a balanced salt solution. Petrash JM. Aging and Age-Related Diseases of the Ocular Lens and Vitreous Body. Investigative Ophthalmology & Visual Science. 2013;54(14):ORSF54-ORSF59. doi:10.1167/iovs.13-12940.